Water Corporation in Western Australia has selected Interactive Intelligence Group’s omnichannel customer engagement software suite, Customer Interaction Centre (CIC). 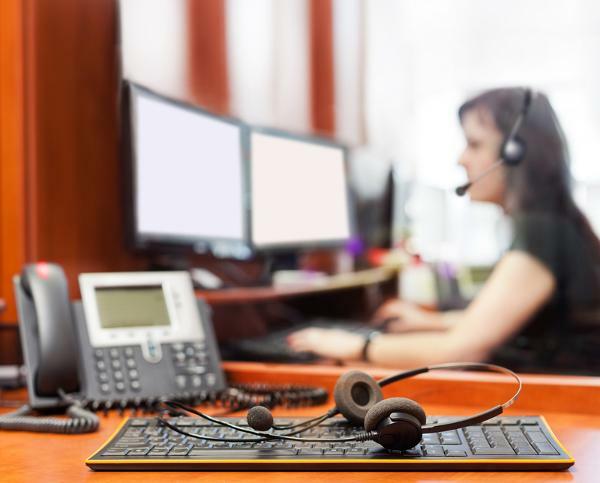 The company said it chose CIC because the organisation wanted a single IP communications solution that would offer traditional telephony, multichannel functionality and push contact centre agents to deliver a more personalised customer experience. Water Corporation general manager customer and community, Catherine Ferrari, said the organisation previously had telephony provided by one vendor and call recording and workforce management supplied by another. “CIC will help us seamlessly support chat, email and social media, and all running on the same platform, which will help us deliver more consistent, fast and efficient service for our customers,” she added.